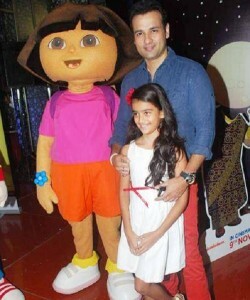 Rohit Roy was born 2nd October 1968 in Nagpur, Maharashtra state. He gained popularity after appearing in Television serials like Des Mein Niklla Hoga Chand, Swabhimaan etc. 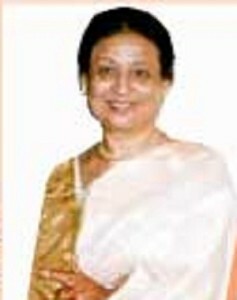 He hosted several TV shows like Jhalak Dikhhla Jaa 2 , Jhalak Dikhhla Jaa 3, Dil Jeetegi Desi Girl, The bachelorette india- meri khayalon ki malika etc. Apart from TV shows he also worked for films, his Bollywood debut film was Jazbaat in 1994 co-starring Suchitra Krishnamoorthi, Reema Lagoo and Mohnish Bahl. He subsequently appeared in numerous commercially successful films like Fashion co-starring Priyanka Chopra, Kangna Ranaut, Samir Soni, Mugdha Godse and Arbaaz Khan, Dus Kahaniyaan co-starring Diya Mirza, Sunil Shetty, Arbaaz Khan, Amrita Singh and Jimmy Shergill, Shootout at Lokhandwala co-starring Sanjay Dutt, Sunil Shetty, Amitabh Bachchan, Vivek Oberoi and Arbaaz Khan, LOC Kargil co-starring Sanjay Dutt, Ajay Devgan, Nagarjuna, Armaan Kohli, Saif Ali Khan and Puru Raajkumar, Kaante, among other films. He also ventured into film direction through Dus Kahaniyaan in 2007. He was born to Brotindranath Roy, a businessman and Dolly Bose Roy. 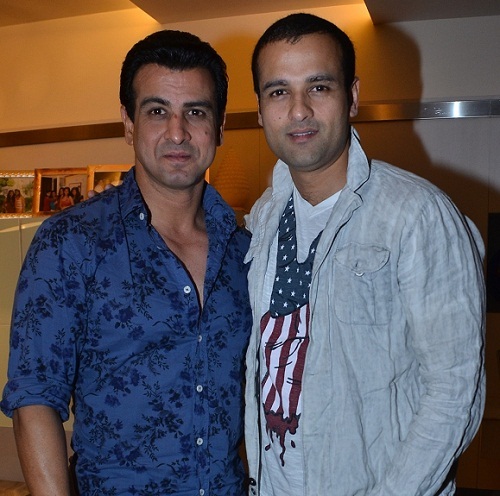 He has an elder brother named Ronit Roy, also an actor. 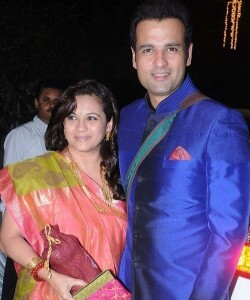 Rohit Roy is married to Manasi Joshi and the couple gave birth to a daughter named Kiara. 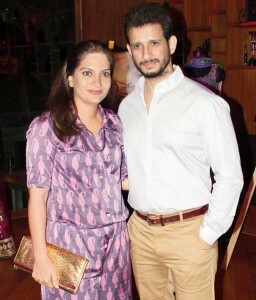 Manasi Joshi is also an actress and sister of actor Sharman Joshi.